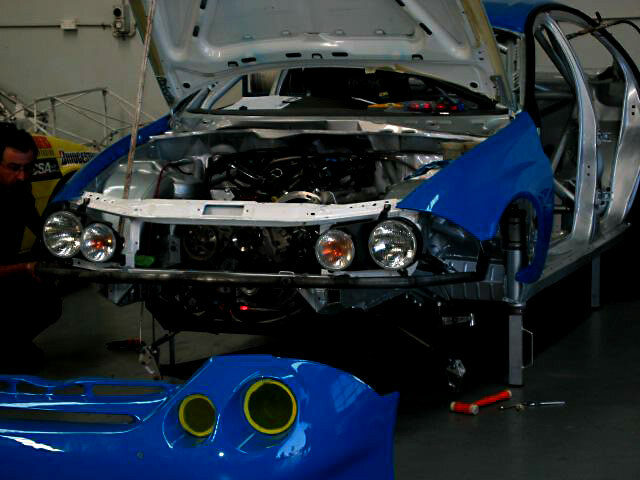 specialising in low and super low cars. tig welding, milling and turning. 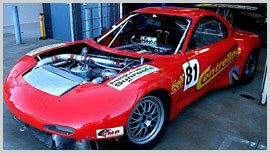 all types of sports and customised cars through purely race driven vehicles.